Bullet-riddled bodies of two missing doctors were recovered from Attock on Monday. 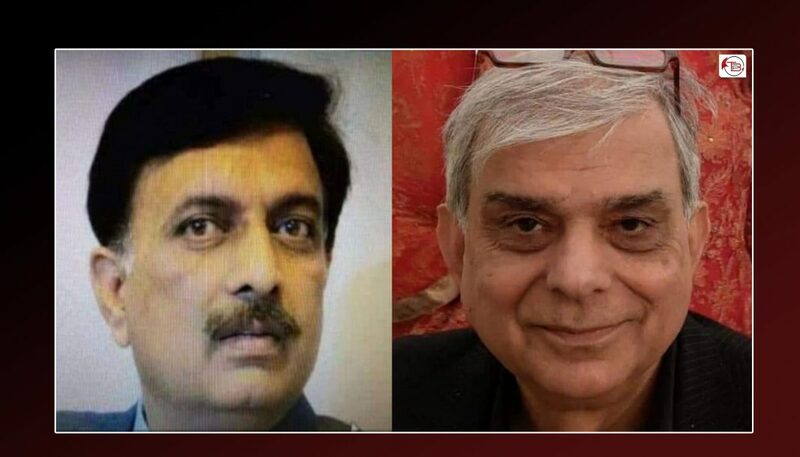 Police said that bodies of Dr Iftikhar and Dr Aziz, who reportedly belong to the Ahmadiyya community, were recovered from a small dam in Dhoke Soba area of Attock district, reported Pakistan Today, online news portal. The police said they were kidnapped from Gali Jagir area of Fateh Jang some five days ago. The bodies have been shifted to a hospital for medico-legal formalities, Today reported. This is not the first time that Ahmadiyya community has been targeted in Pakistan. Mehdi Ali Qamar, Canadian doctor, was killed on 26 May 2014. He had arrived in Pakistan to do volunteer work at a hospital. Another doctor, 69-year-old Ashfaq Ahmad from the minority Ahmadiyya community was shot dead in the Pakistani city of Lahore on 30 March 2017. The minority Ahmadi Muslims were declared ‘non-Muslim’ using a constitutional amendment in 1974 and have faced persecution at the hands of the Government as well as religious extremists and right-wing forces since then. In a 2010 terrorist attack, 86 Ahmadis were brutally murdered as they offered Friday prayers in a Mosque.